With the games making their first appearance of the year at the Atholl Gathering and Highland Games in Blair Atholl on Saturday 23 May 2015, a total of 14 events will run over the Summer, culminating in the finale in Pitlochry on Saturday 12 September when the Perthshire League presentations are held. As part of a long-standing tradition, PSPC will once again sponsor the Heavyweight League. Local heavyweight Lorne Colthart, a product of the Perthshire Heavyweight Leagues, won the NATIVE Scottish Heavyweight Championship in 2015. 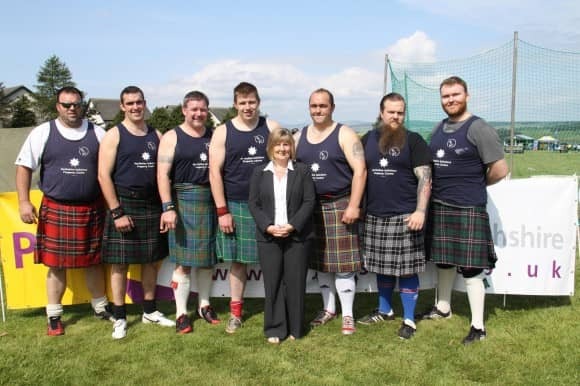 For more information, visit the Perthshire Highland Games Associate website – www.phga.co.uk.